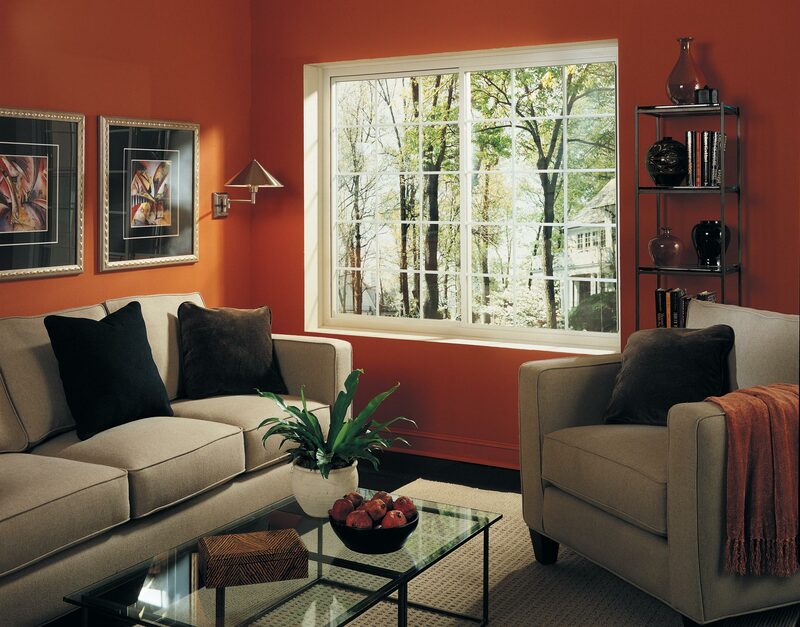 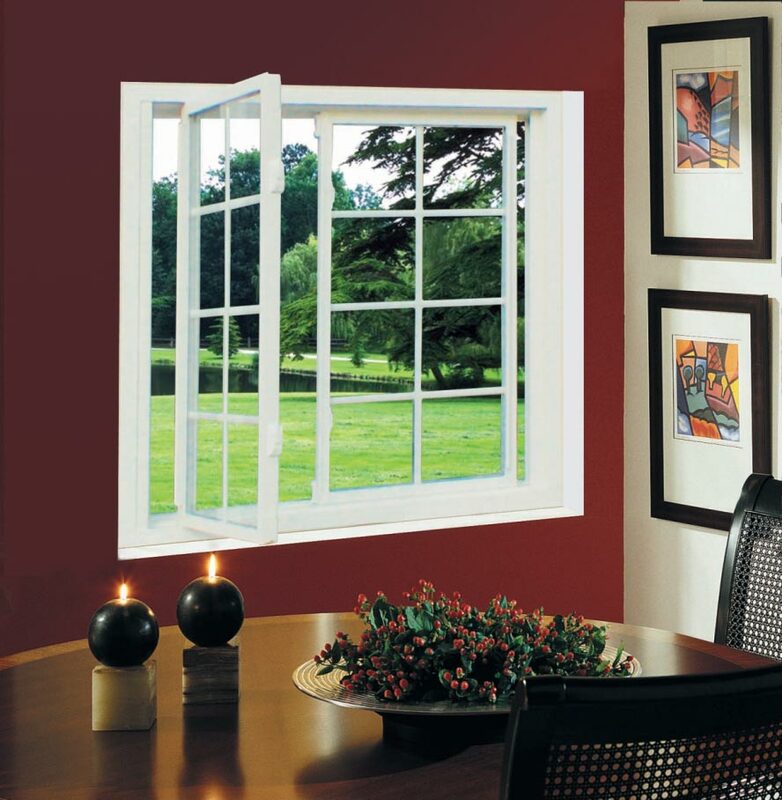 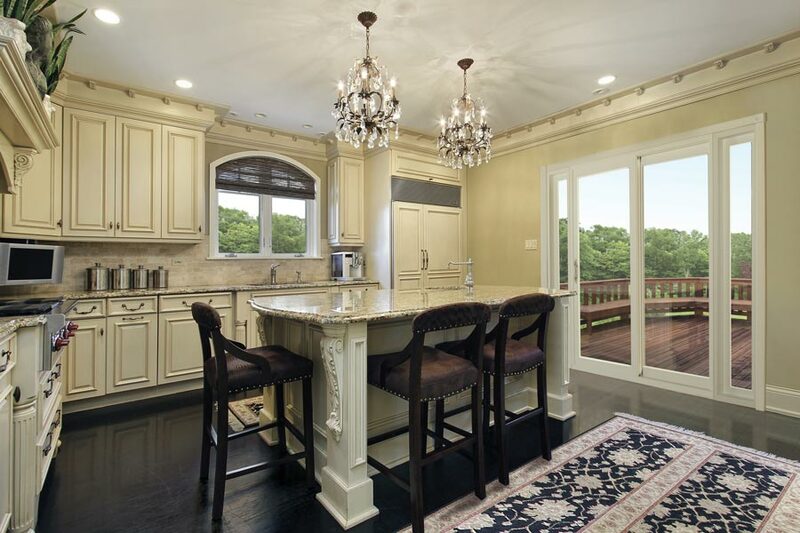 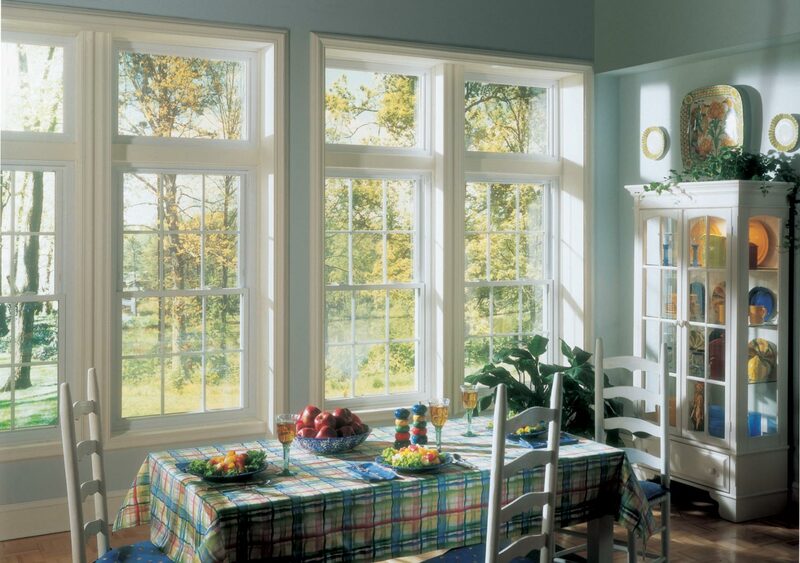 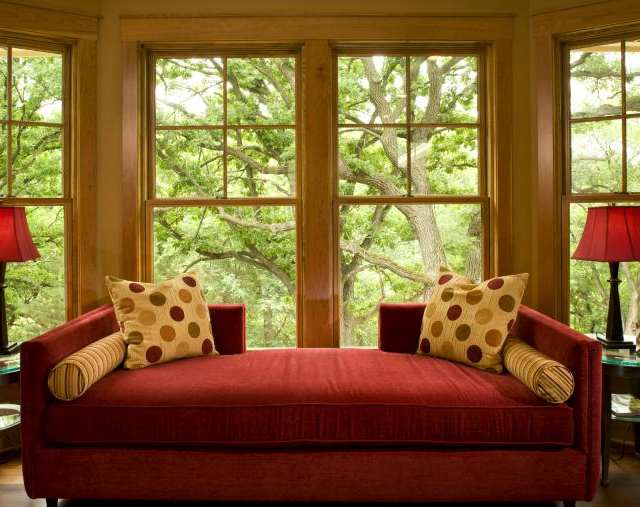 Garden windows are an ideal showcase, adding another dimension to a kitchen, powder room or any room. 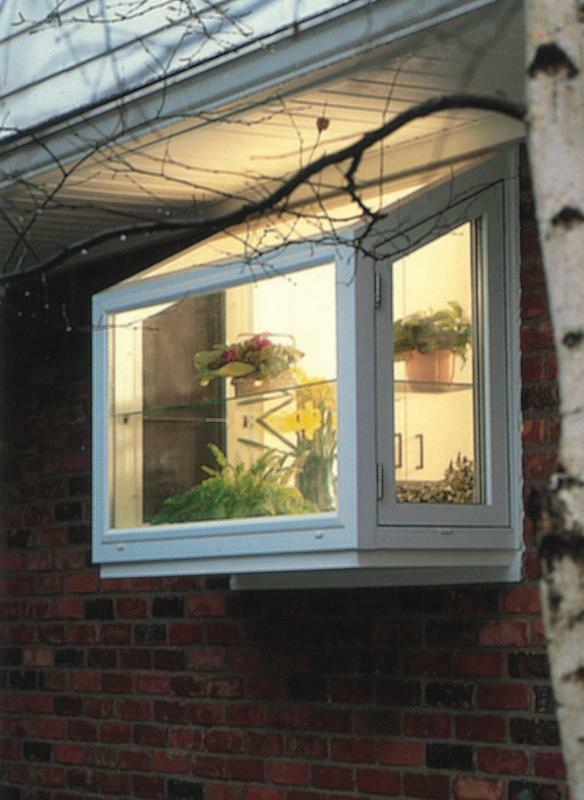 Display a collection of plants in this glass enclosed curio. 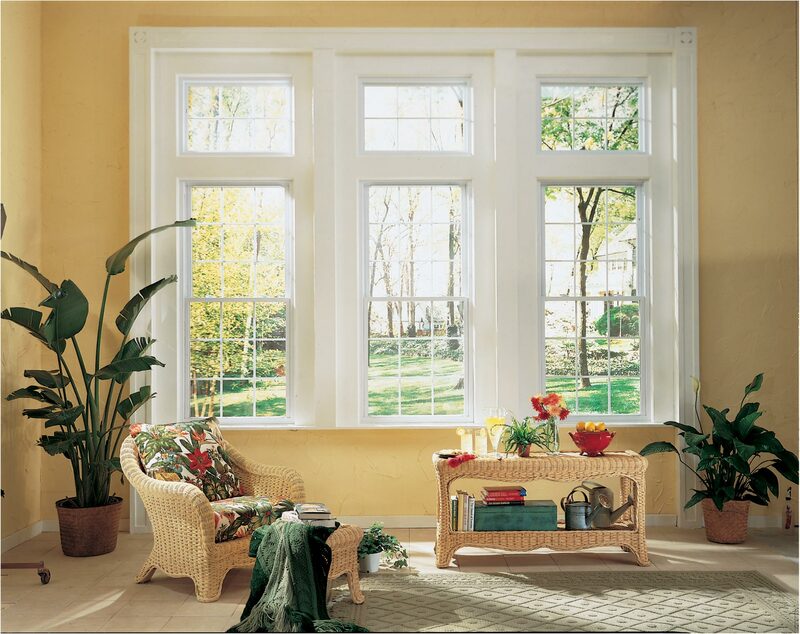 The bay garden window has a uniquely-shaped trapezoid casements open for increased ventilation and allow extra light into a small space. 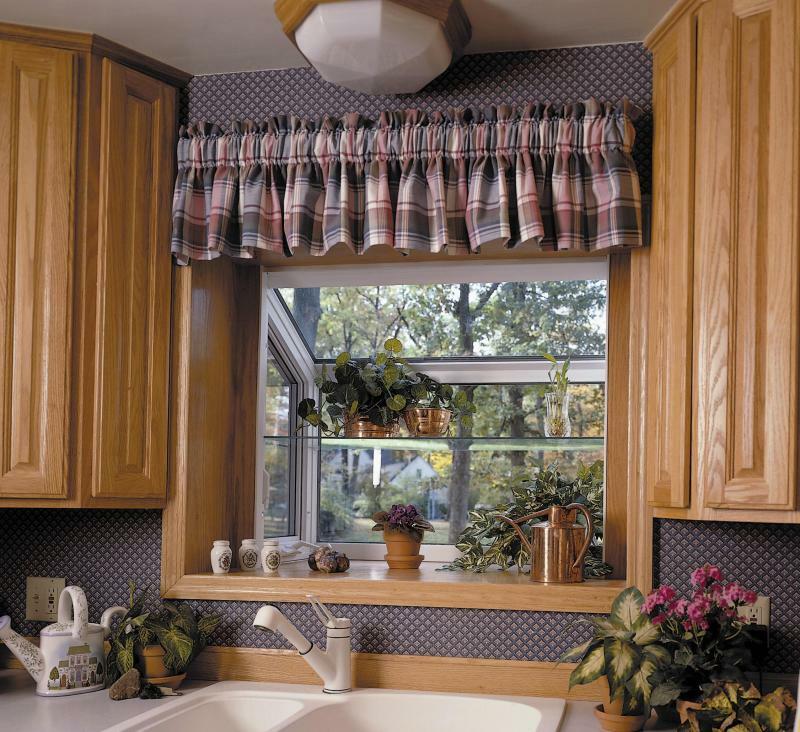 Specially designed handles are easy to reach, especially important for the kitchen garden window above the sink! 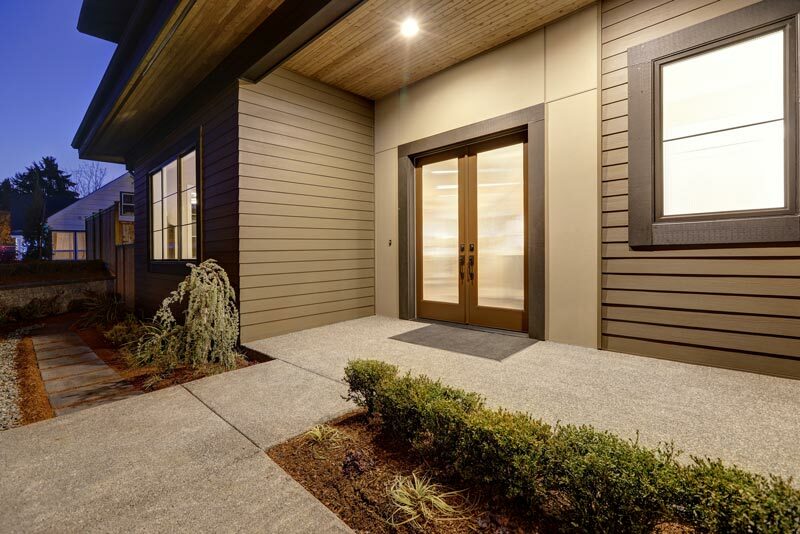 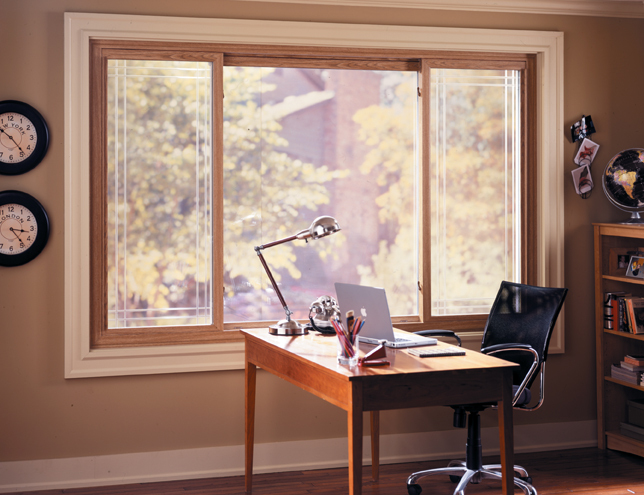 Because selecting a window company is such a big decision, we’ve prepared a special report “Seven Critical Questions To Ask Any Window Contractor.” Click Here To Read This Valuable Report. 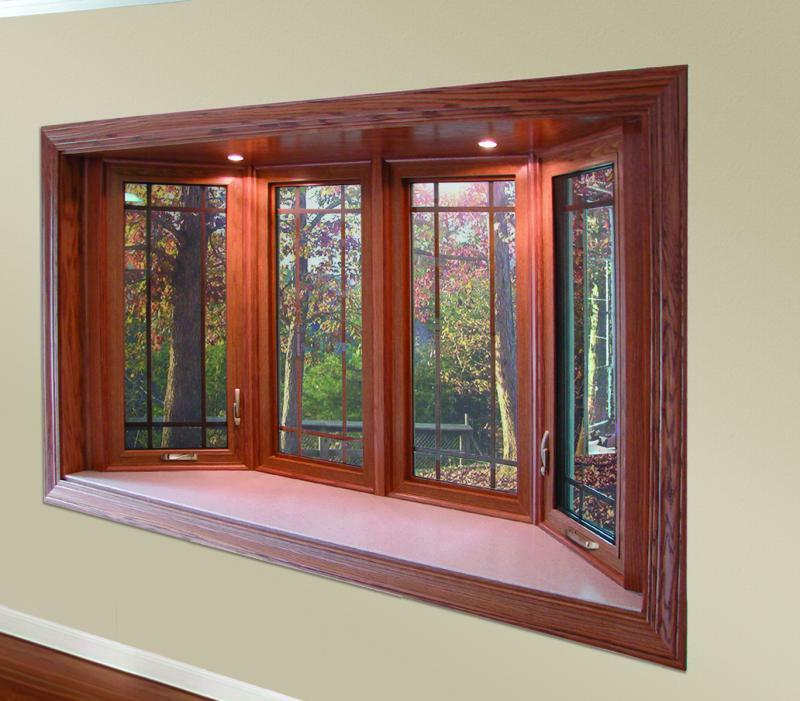 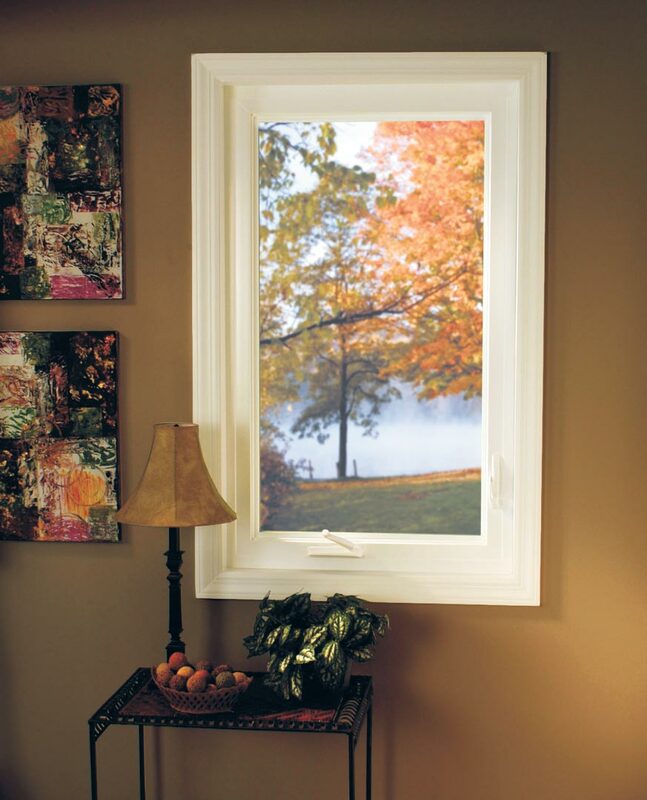 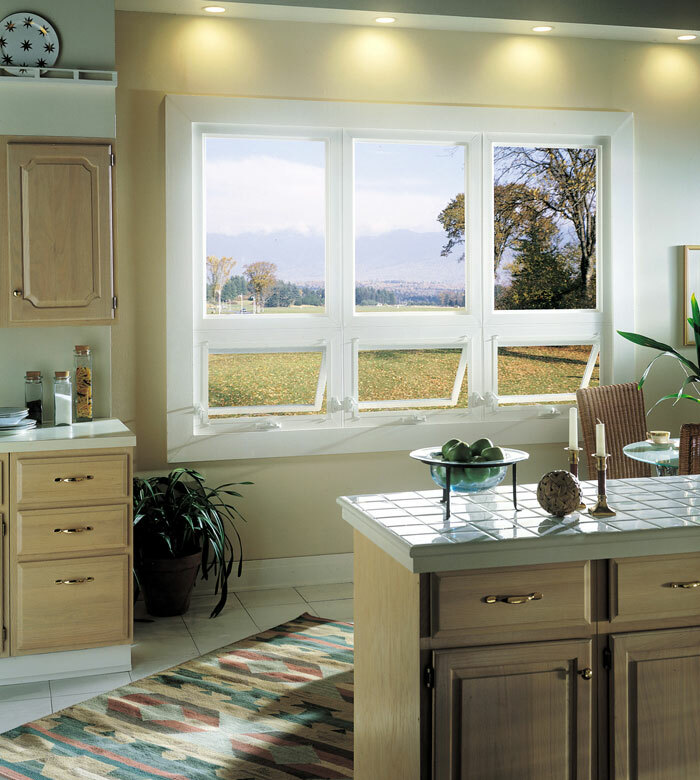 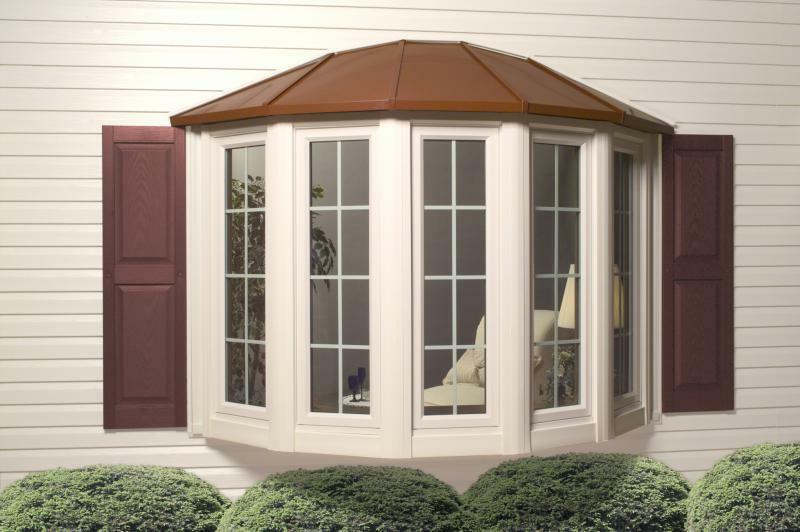 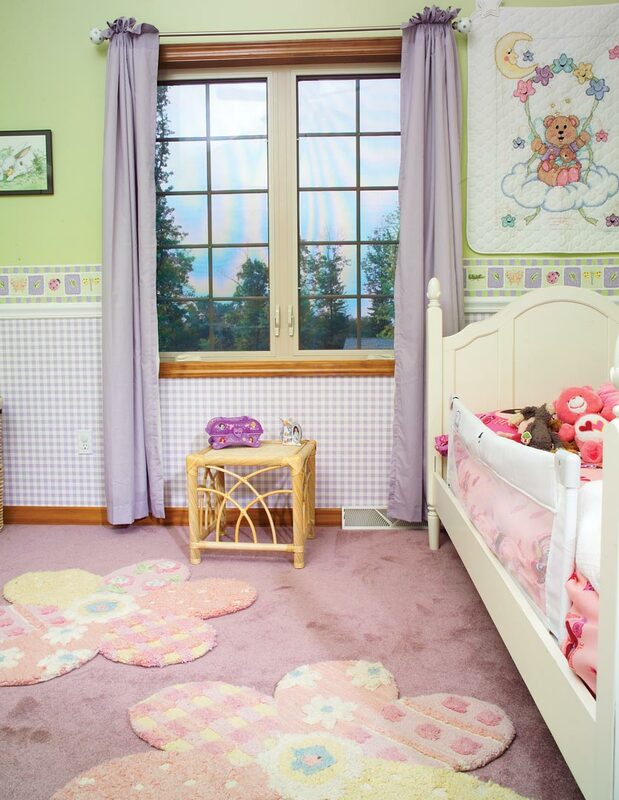 For more information on any of our replacement window products or to schedule a consultation with one of our representatives, call us at 800-421-7101 or fill out the form to the right.